Thanks to Kimberley William and Chua Pek Koon, we have photos of the FRU (Federal Reserve Unit) moving into position for the Bersih 4.0 rally tomorrow. 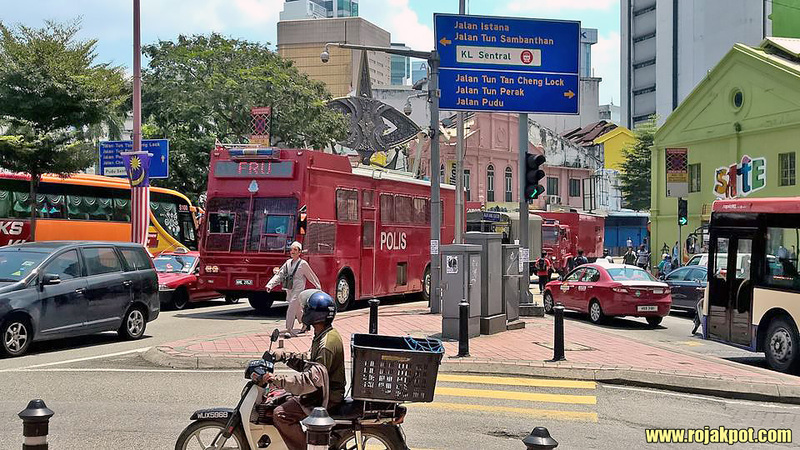 This convoy of FRU vehicles were seen moving through the Petaling Street area this afternoon. 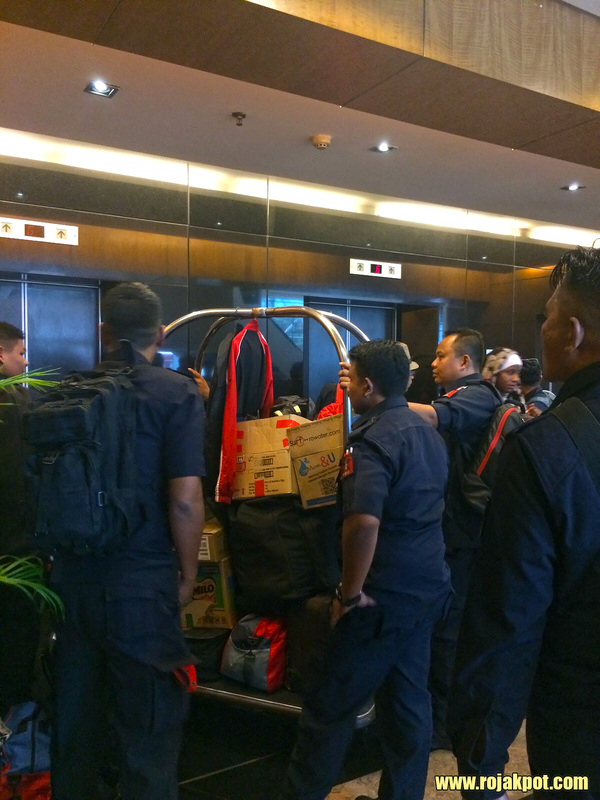 And these FRU personnel were seen checking in earlier today at the Swiss Garden Hotel, which is located midway between the Pudu bus station and Bukit Bintang. But don’t let their presence rattle you. 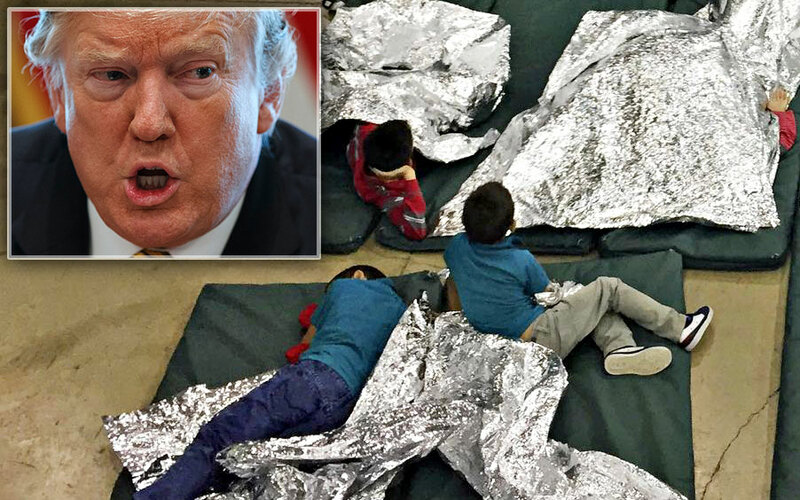 It’s their duty to make sure that the rally does not get out of hand. They no longer have the right to stop Malaysians from marching peacefully. No matter what the government may say, Bersih 4.0 is legal. 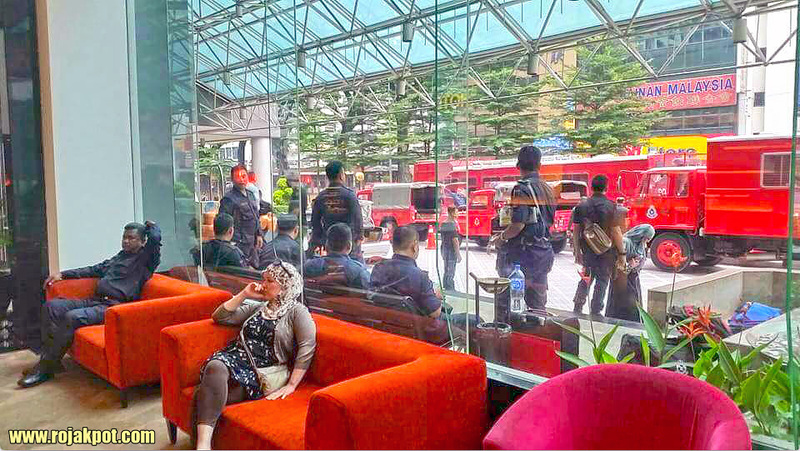 The Bersih 4.0 organisers have already given the police the requisite 10-day notice, as well as complied with the requirements of the Peaceful Assembly Act 2012. So take it easy tomorrow. 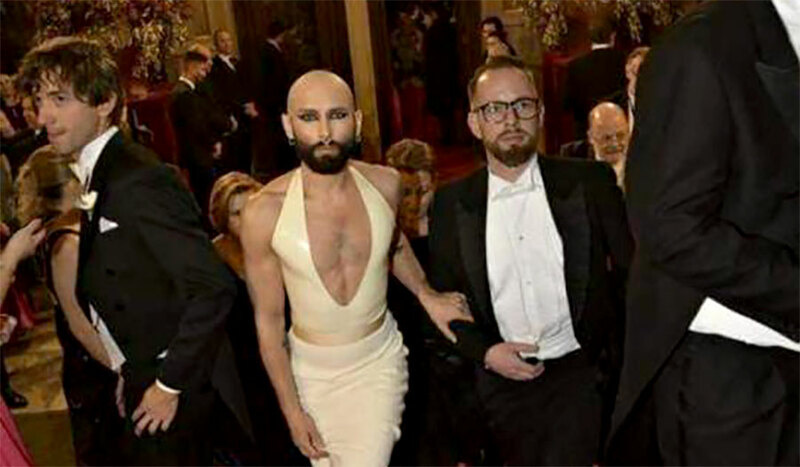 Do NOT look upon these men as the enemy. They are OUR FELLOW MALAYSIANS. If you can, bring flowers and hand one to every FRU member you meet. Smile at them. Greet them cheerfully. Give them a thumbs-up. Thank them for taking the time to work on a weekend, to make sure that the rally goes smoothly. 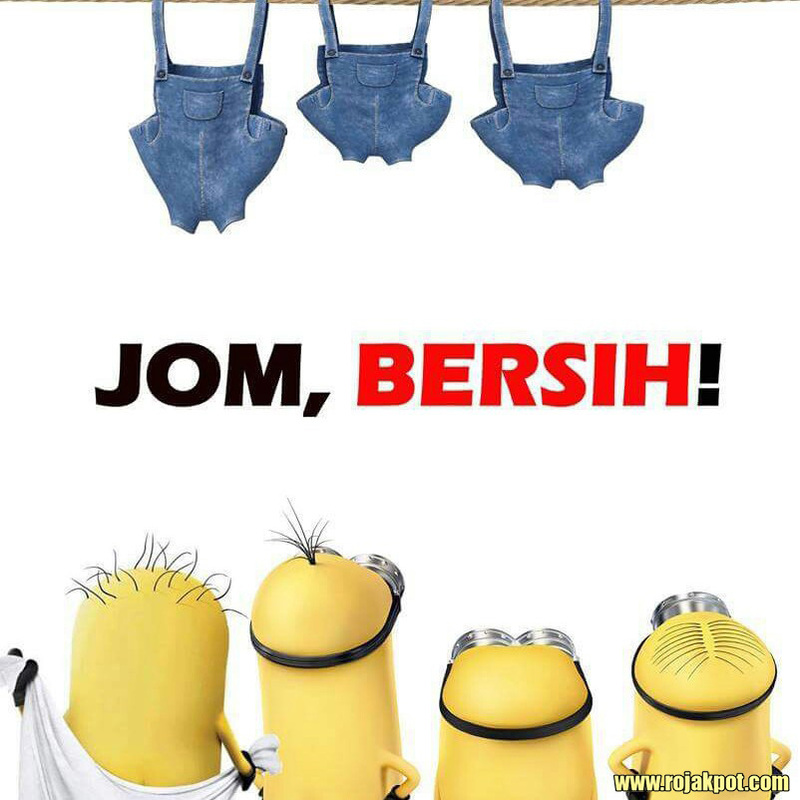 Even the Minions are going to Bersih 4.0! Remember – Bersih 4.0 is NOT about toppling the government. This is about demonstrating to them how much we value free and fair elections. This is about demanding our right to vote out a government we don’t want, for a government we want.